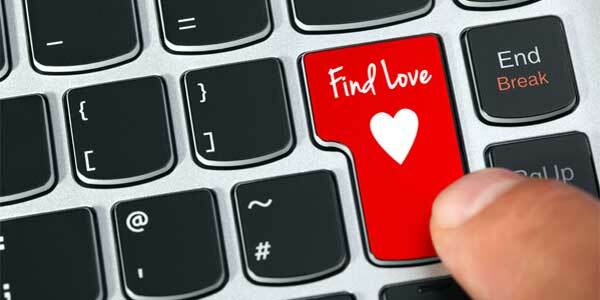 Online dating for seniors can be a daunting prospect for those who are not used to dealing with computers and technology, but once you make the leap, it is easier than you think. 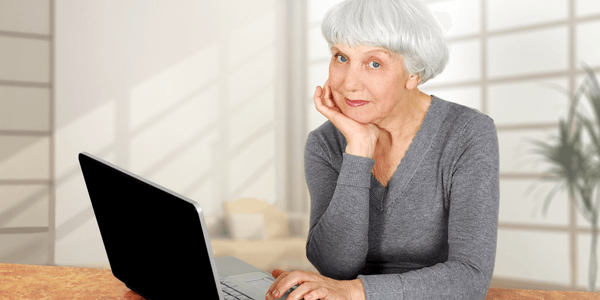 With the rise in popularity of online dating amongst mature singles, there is now a great range of specialized senior dating websites that offer free dating services. For those who lack experience navigating the internet, these sites provide with a very simple user experience designed to be very intuitive and easy to use. Using these websites and understanding their features is something that can easily become second nature once you start doing it on a regular basis, and with a few helpful tips you could soon be on your way to finding your ideal match, online. Signing up to your chosen site will be a simple affair, with the site guiding you through each stage. When creating an account, you will be asked to enter some basic information about yourself, and once completed you will be automatically directed to your very own profile homepage. There will be a number of big headings available for you to click on at the top of your profile, with options such as “Search”, “Send message” or “Chat”. If you have some issues and you are not clear about how to use the site, don’t worry. Most sites that cater to online dating for seniors, such as OurTime.com, have frequently asked questions (FAQ) pages that you can consult with. In addition, there is always a “Help” option at the top of your homepage where you can type in any questions you have about using the site. Having created your account, you can now browse other users’ profiles for free. If you feel comfortable using the site and are interested in some of the people you browsed online, your next step is to initiate contact. In most senior dating sites you will have to upgrade to paid membership before you can actually make contact with other users. Amazing! You finished completing your profile, the “tough” part is behind you and now just let the dating site do its magic. Once you have completed your profile, online dating sites provide you straight away with a list of matches with whom they think you may be compatible. You might wonder how do they know who is compatible for you? Well, they do this by matching up attributes on your profile with similar ones on other users’ profiles. Some dating sites like match.com, allow you to choose how important different attributes are to you – for example, the color of your partner’s hair, or his/her level of education. Before you know it, the website will send you updated matches on a regular basis, so you don’t necessarily need to make much effort to search at all. Once you are ready to search for matches, you will usually be offered two options: a basic search, or an advanced search, depending on how much information you want to put in. The more areas of interest you add to you search, the more precise your matches will be. When you feel more confident and comfortable online, you can start making use of whatever features your site has to offer. Try the “chat” option at the top of your page, which you can click on to see which other members are online and start a conversation with them. The advantage of chat features is that they allow you to be spontaneous and initiate conversations with anyone who is connected. That way you may reach people who wouldn’t necessarily appear as official “matches”, making it a different and interesting experience. Now that you understand that senior online dating websites are not a scary and complicated experience, it’s your time to give it a go and start meeting other interesting singles out there. So what are you waiting for? Visit a senior dating site today and see how simple it is to create a profile.